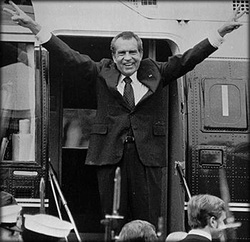 Richard Nixon ran on a peace platform, promising to end the war in Vietnam. Even though he did pull out some troops he increased the bombing campaign. 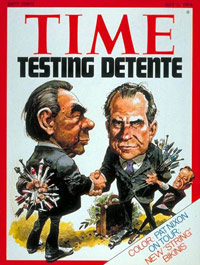 His administration started the détente policy.